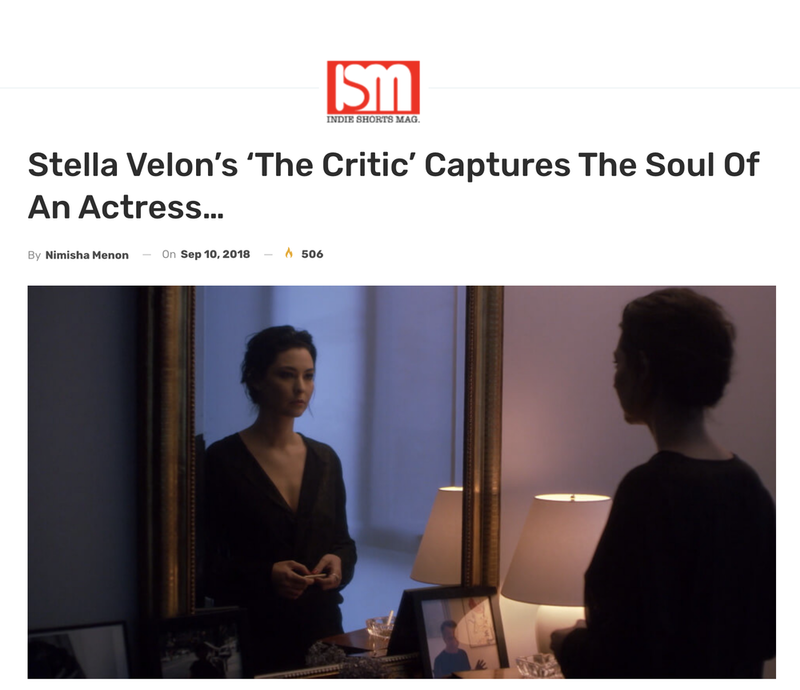 ‟VELON OUTSHINES EVERYTHING IN THE FILM! FROM HER WRITING & DIRECTION TO ACTING, SHE HAS DONE IT WITH SUCH FINESSE, THAT IT’S A PITY THAT WE CAN’T RATE HER ANY HIGHER. ‟SMYTH PROVES THAT ONE NEEDN’T ALWAYS BE UNDER THE GLARE OR EVEN FACE THE CAMERA, PUN INTENDED, TO ESTABLISH THEIR PRESENCE. ‟The music by Asaf Sagiv is befitting the film’s pace. The crescendo it achieves as the plot thickens is duly praiseworthy. ‟IVAN ANDRIJANIC’S EDITING IS SO NEAT THAT AT NO POINT DO YOU LOSE INTEREST IN THIS GRIPPING TALE OF CONFESSIONS, REDEMPTIONS AND THE SLIPPERY PATH IN BETWEEN THE TWO.